We are still early in 2017, but the Condo world is off to a racing start. This month had a number of interesting articles for every Condo and HOA geek to enjoy. The dramatic Millennium Tower of San Francisco returns (it’s still tilting), the Michigan Condo blog drops serious wisdom (as always), and a lucrative story related to Condo dissolution. Enjoy the February 2017 Condo Association news! Who Will Pay for San Francisco’s $750 Million Tilting Tower? The Millennium Tower has been one of the biggest Condo Association news stories of the past year. The price of the building and units, the magnitude of the alleged construction defect, and the unclear resolution all draw a sharp spotlight on Condo living. While on some level, the unit prices – millions of dollars – evoke little sympathy for Owners, the reality is that what happened in this tower can – and does – happen to any Condo Association. This Bloomberg article does a nice job of exploring the full lifecycle of the property. It talks about how the news of the sinking was revealed in a Condo meeting (link hostile crowds) – and how there are studies underway (link studies) for remediation. The Association’s insurance won’t cover it because it’s a Condo defect. Unfortunately, like in many cases, nothing will be solved without extensive litigation. This is a great read, as there is much that can be applied to any Condo community facing construction defects. Sometimes buying in an established property (link) may be the safest bet. So much IP, so little time. One of the unfortunate issues of being a Condo Association is that you’re big enough to need to deal with housing codes, safety codes, legal challenges, and all the administration that goes with being a business entity. However, you’re usually small enough that you lack the big dollars to pay for it all. Yet another thing you may not have thought of – but should – is the need to protect your name and logo via trademarking. 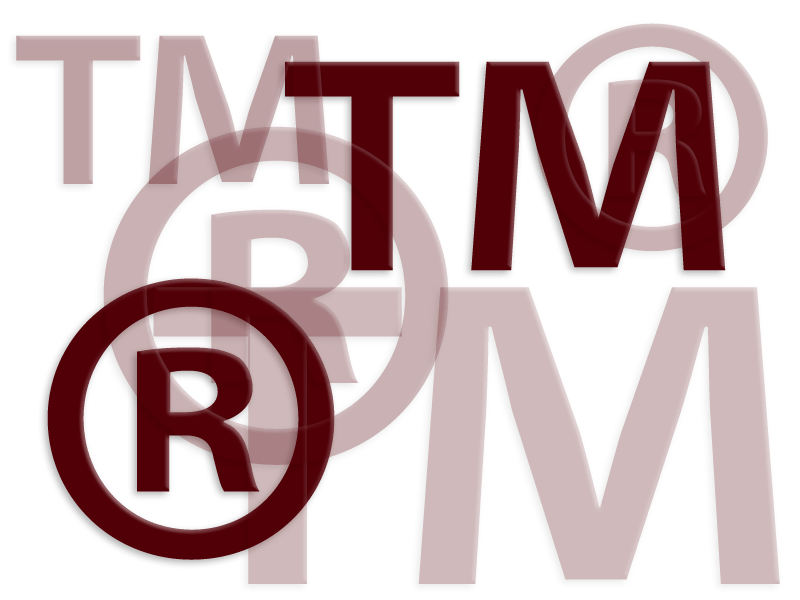 This excellent legal blog post from Brandan Hallaq covers the reasons to trademark your name and logo. Perhaps most compelling is that rogue, disruptive Owners can create websites or platforms that use your name to cause trouble, and without proper trademark protection, you have minimal recourse. Fortunately, unlike many Condo Association costs, trademark fees are often under $500. This is very practical advice and a must-read for Boards and Managers to protect their Association. Although dissolution of a Condo is legally possible, it is unusual when it actually occurs. One of the reasons is that it requires a very high bar of owners approving the action. This varies by jurisdiction, but typically requires an 80% – 100% “in favor of all Owners. Such action is only entertained if an Association is in dire financial trouble, or there is money to be made. For the Seymour Estates in North Vancouver, it was the latter. The sales price was 50% over the assessed value as a developer wanted the property as part of a larger project. Despite this, sales in the Condo required a 90% vote and a court judgment to proceed, indicating it wasn’t a unanimous effort. This is an interesting read as dissolution cases aren’t terribly common. That’s all for the February 2017 Condo Association News! Did you know that you can get even more news articles by signing up for our mailing list? Mailing list subscribers get monthly bonus news stories and analysis. Join the list today!